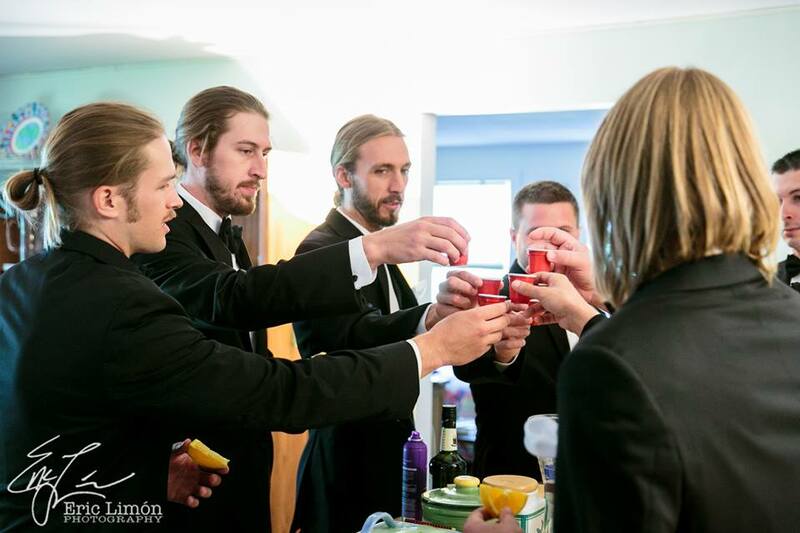 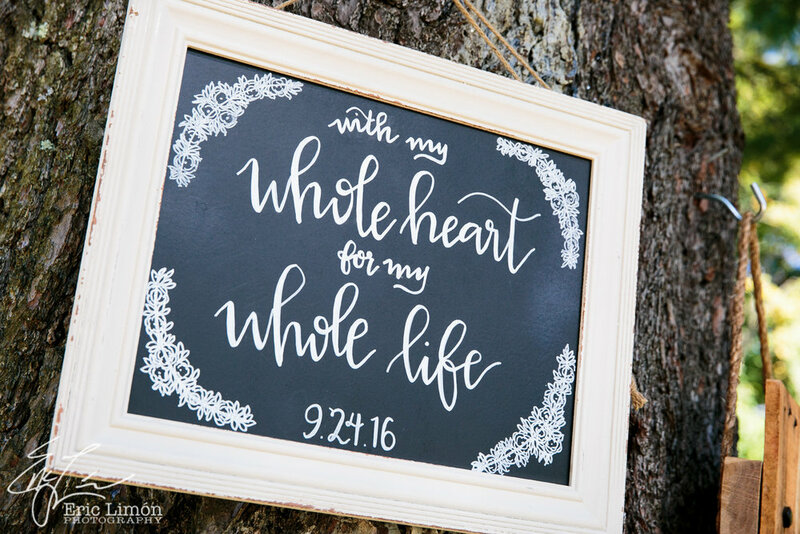 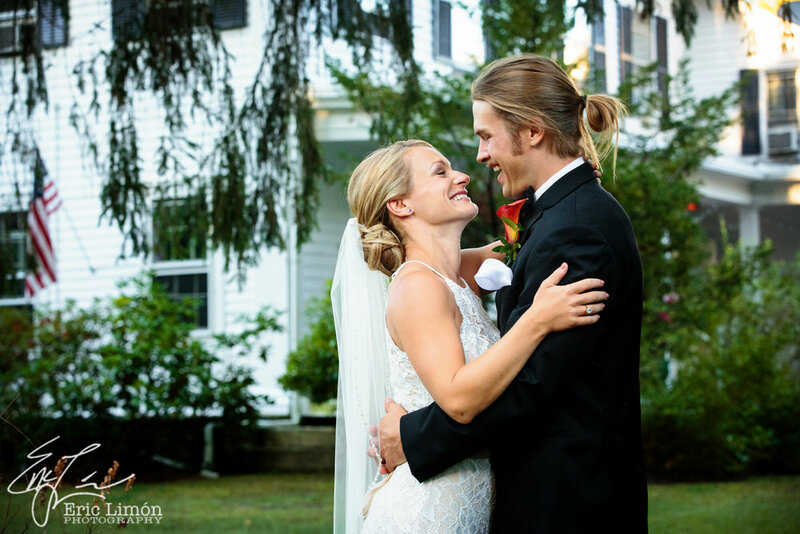 A word from the photographer: On Saturday, September 24, 2016, Molly and Garrett were married at the Egremont Village Inn in Egremont, MA. 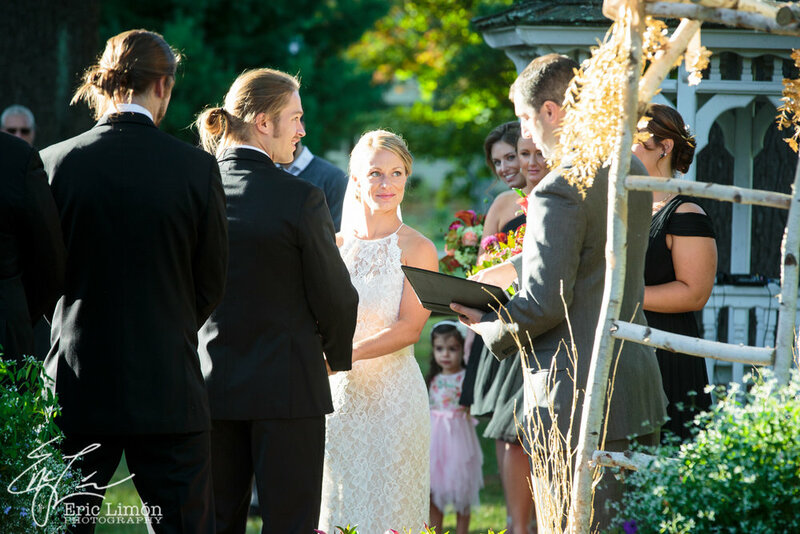 The ceremony, cocktail hour and reception were held on the grounds of the Inn. 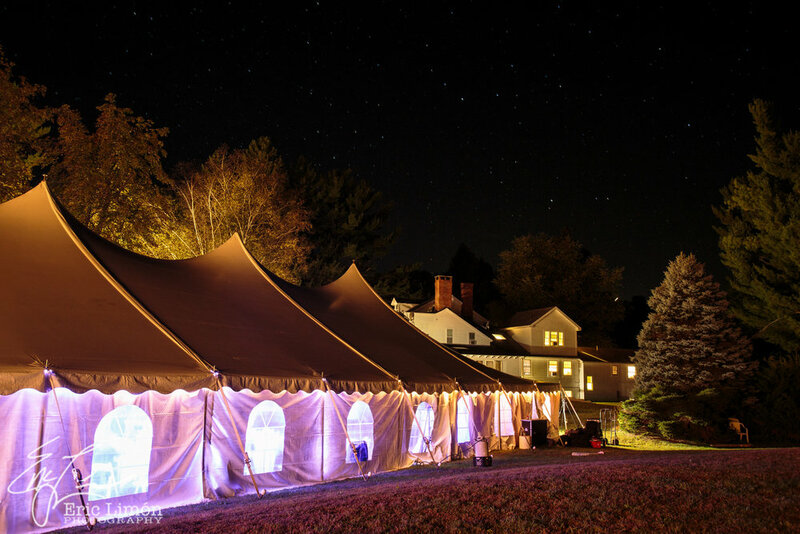 The evening's itinerary created a dynamic flow throughout the beautiful Inn and property. 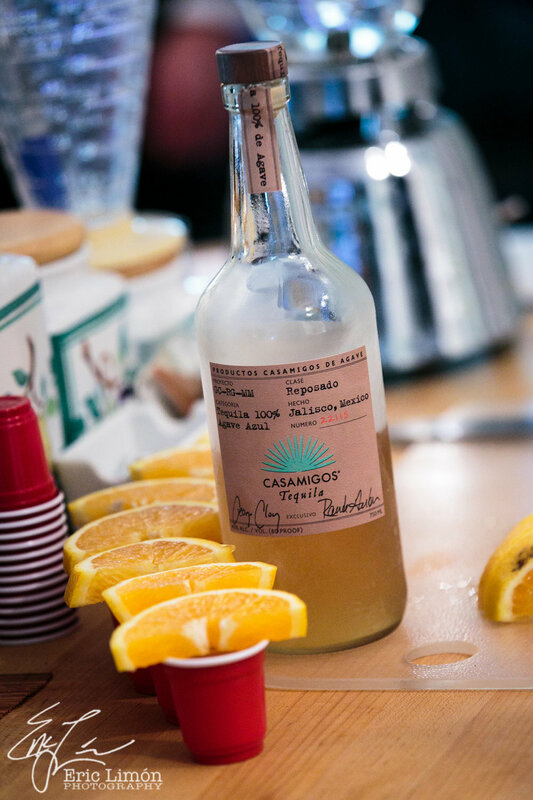 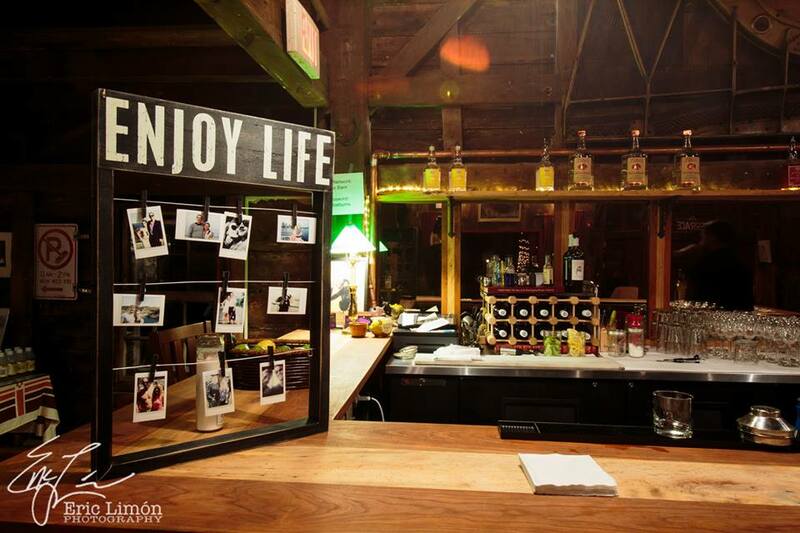 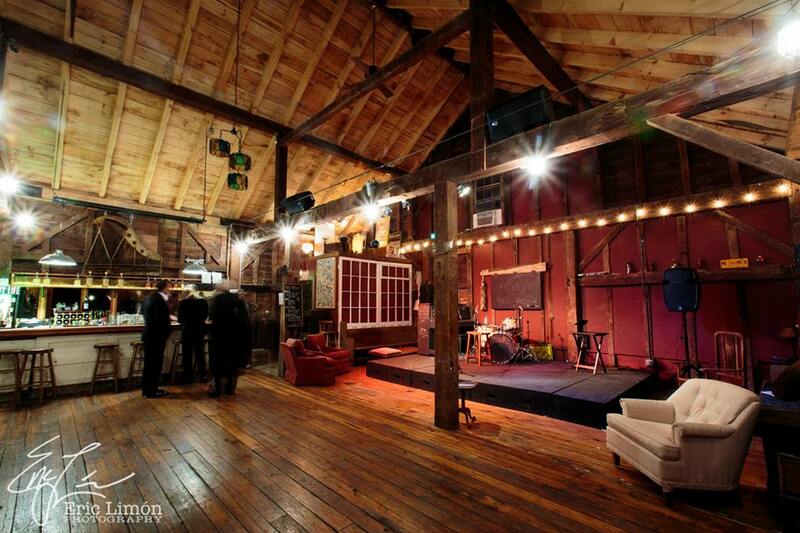 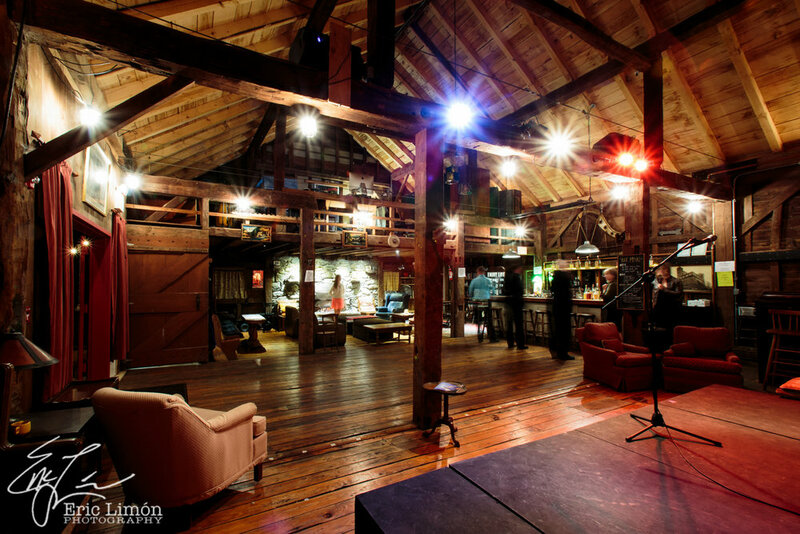 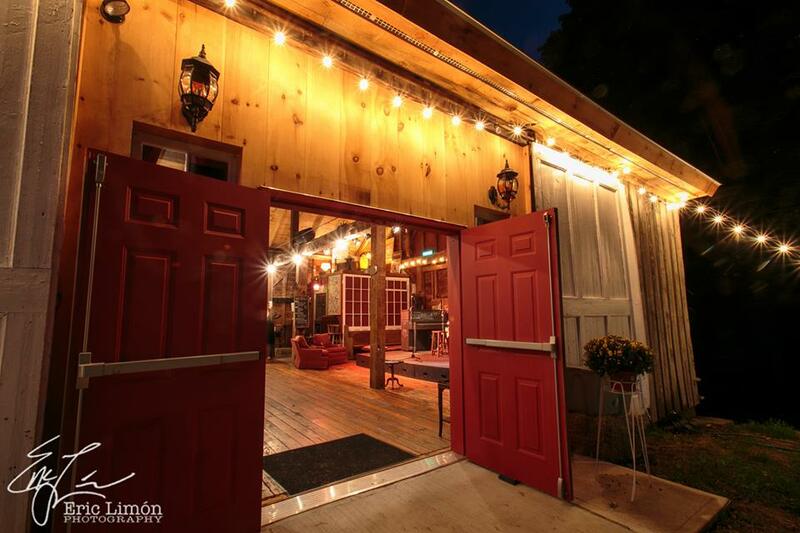 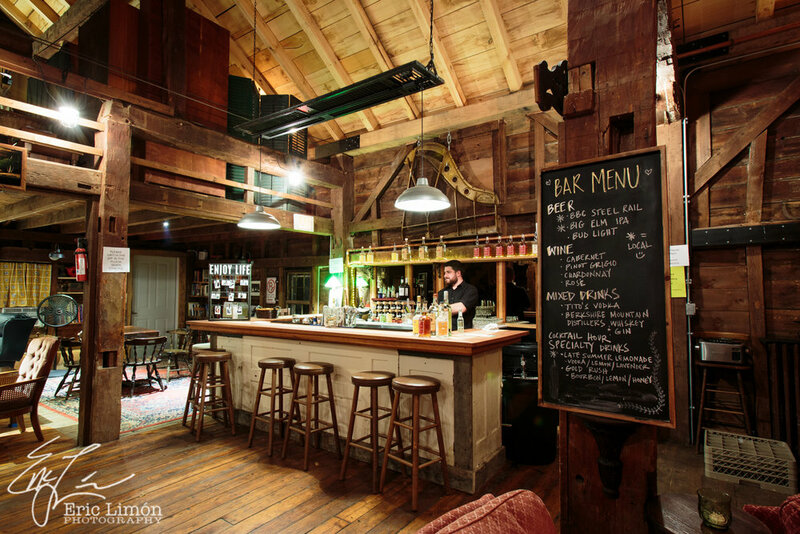 The evening concluded with an after-party in the Inn's newly renovated Barn. 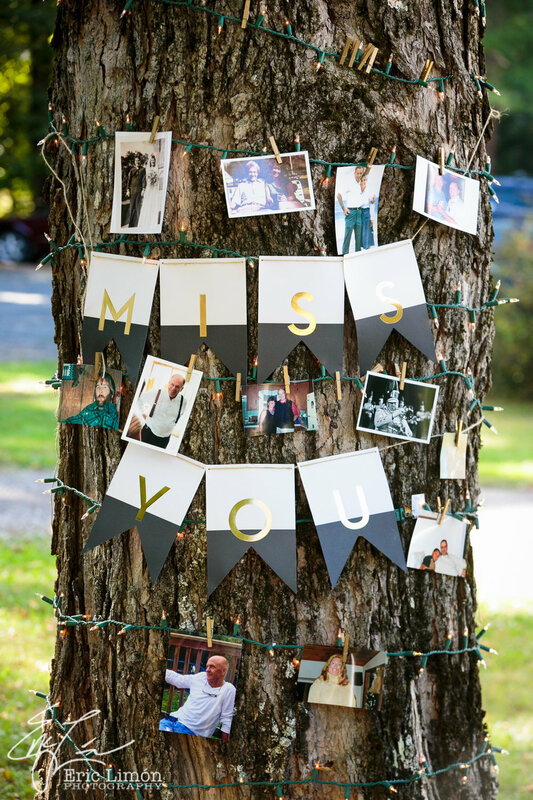 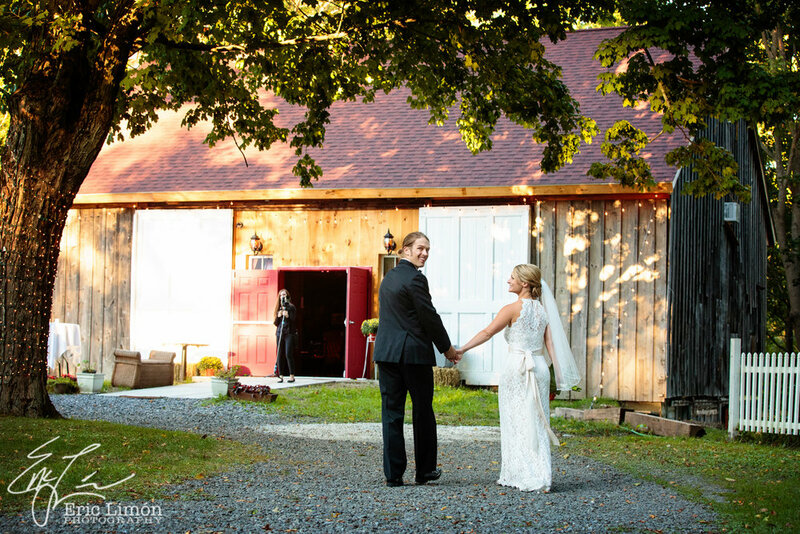 The theme was "rustic chic"- combining the elegance of a classic formal wedding with the casual ease and informality of a weekend away at a country inn. 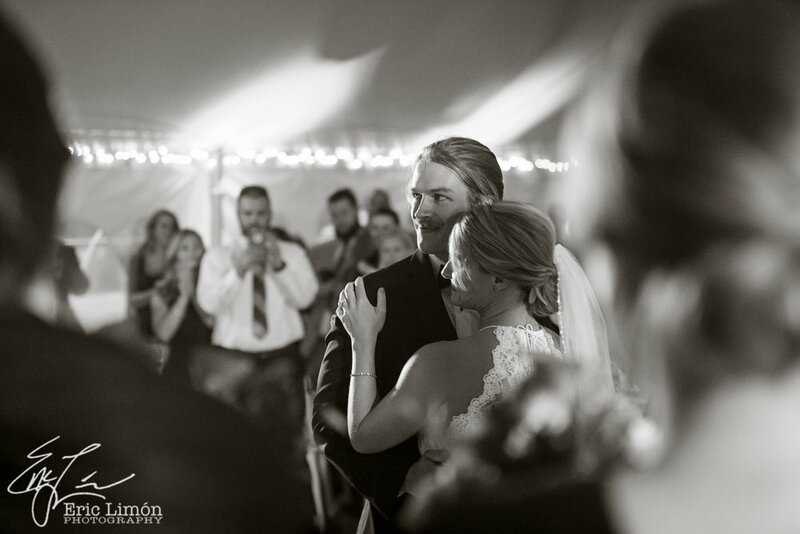 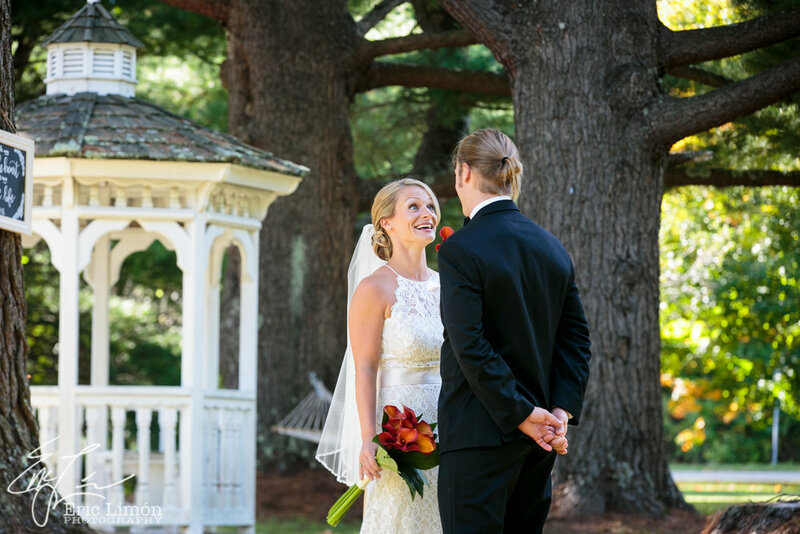 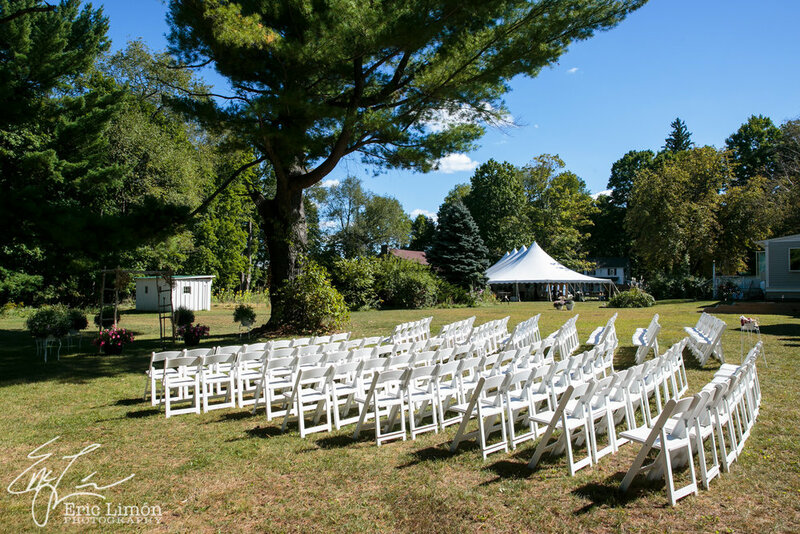 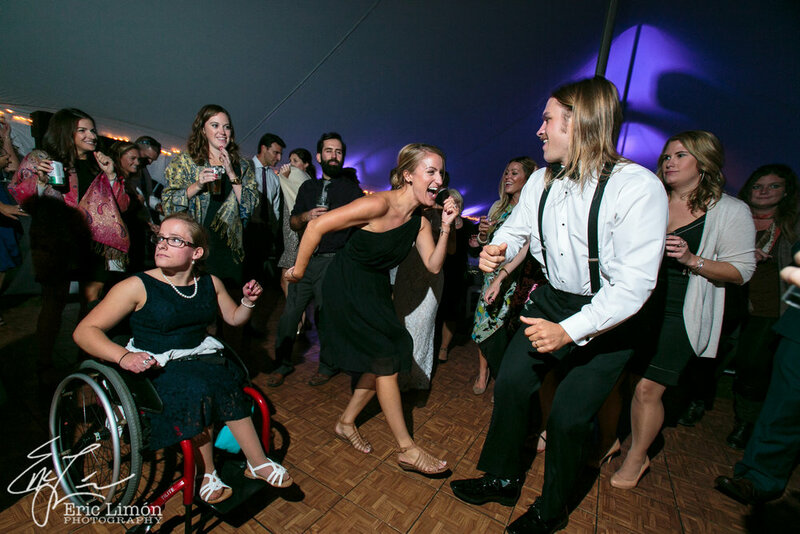 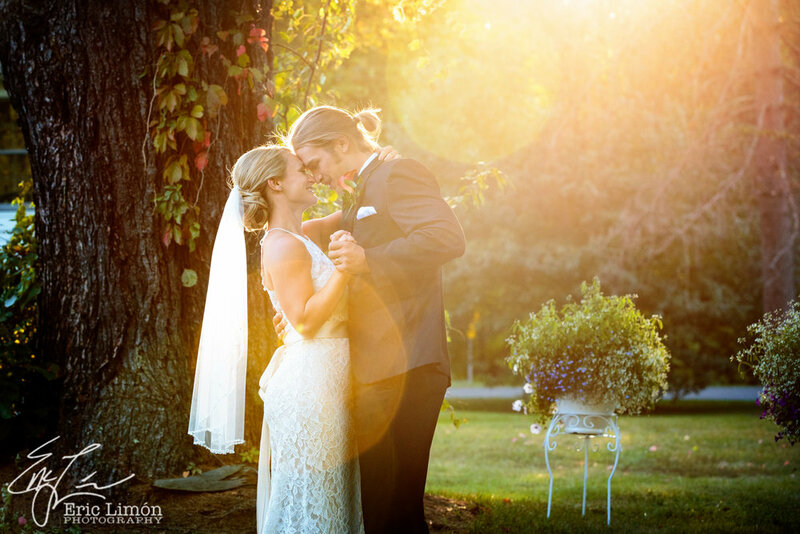 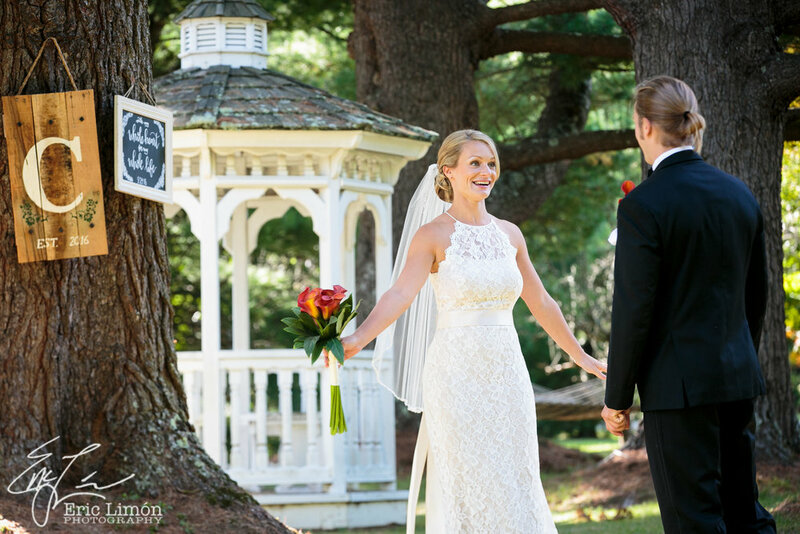 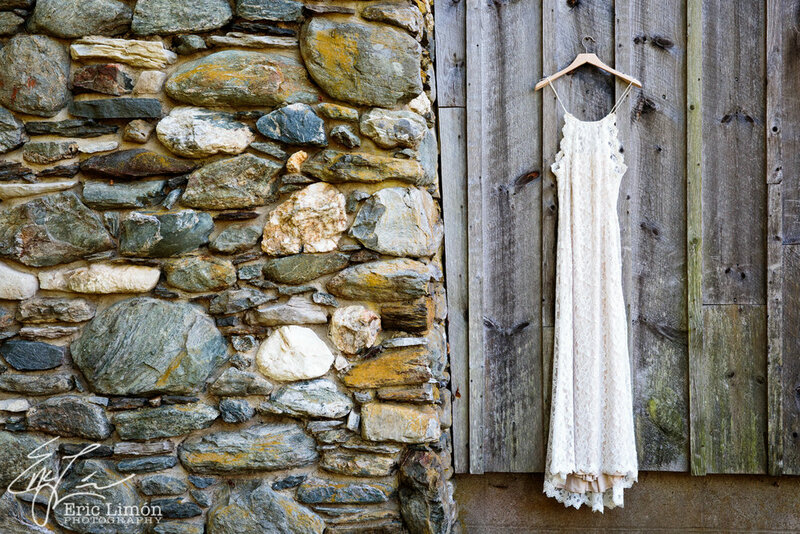 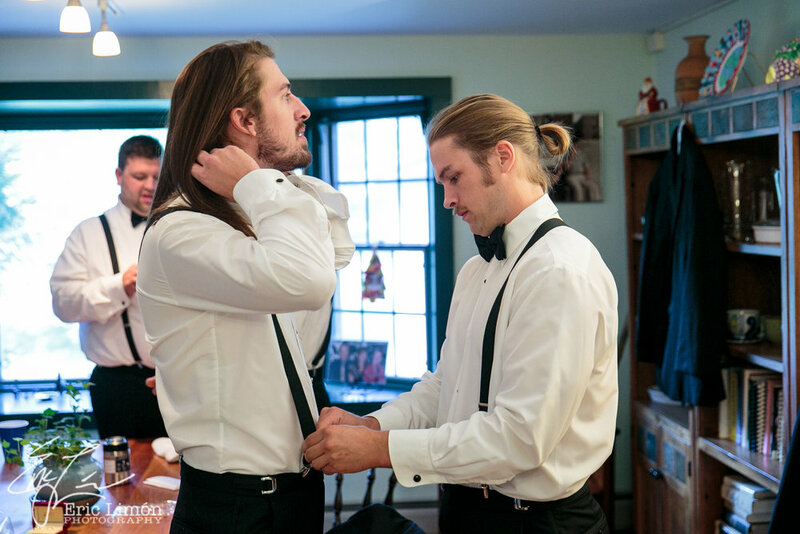 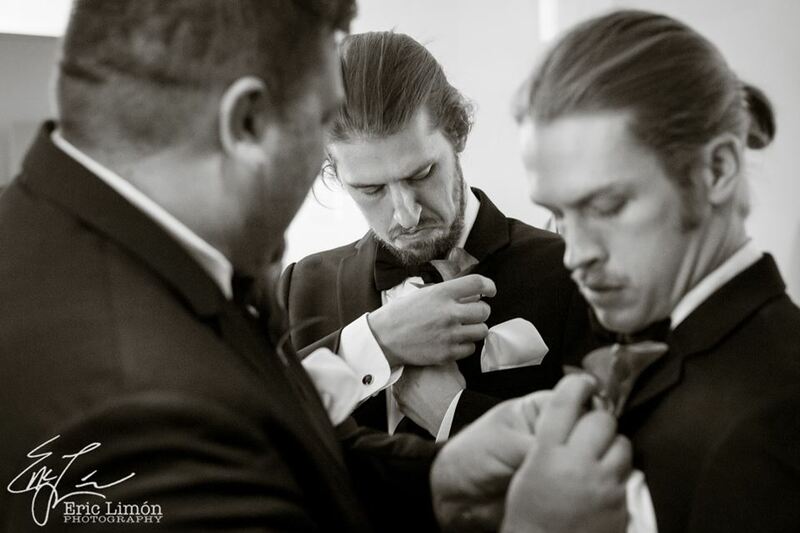 Though they currently live in Boston, Molly and Garrett are from the Berkshires, so it was especially important to them to have their wedding in a place that will always be associated with home. 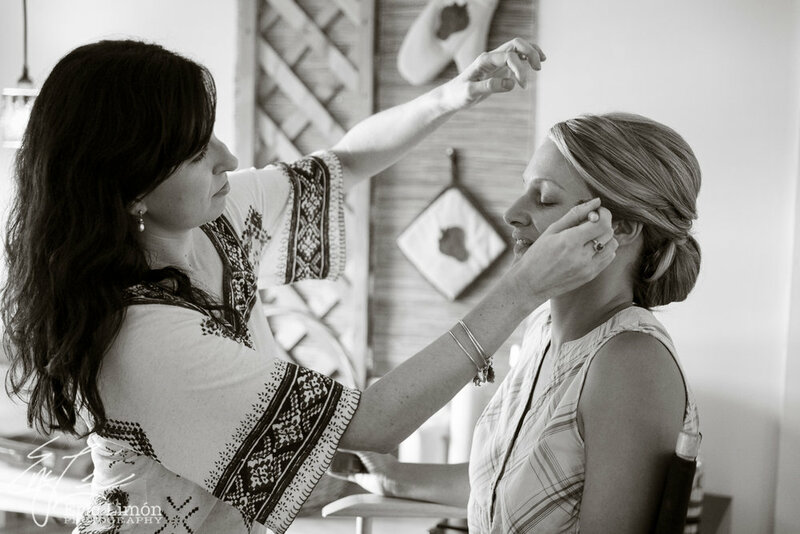 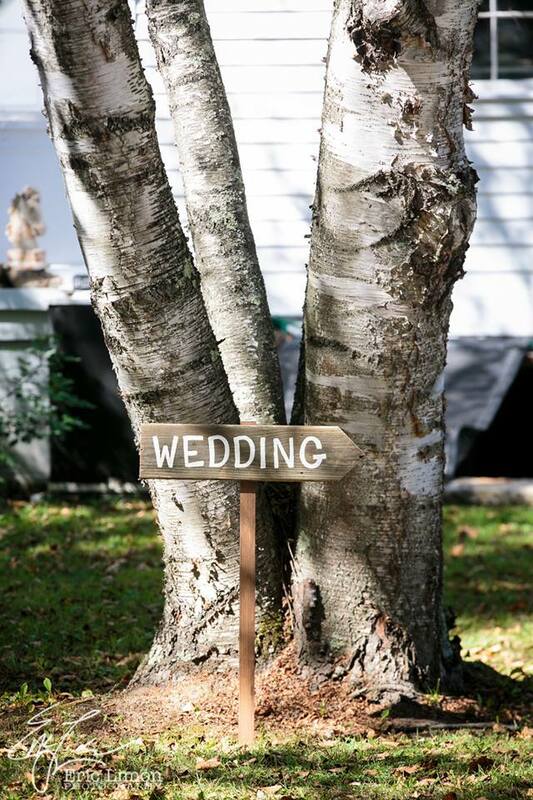 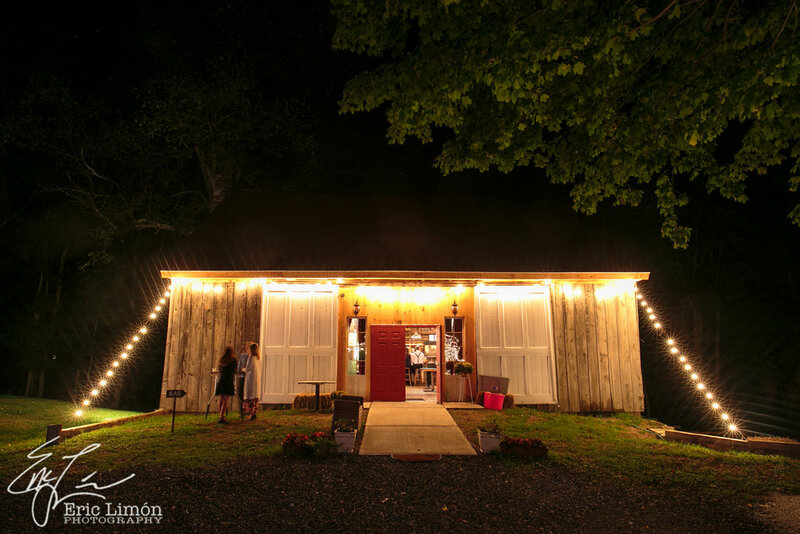 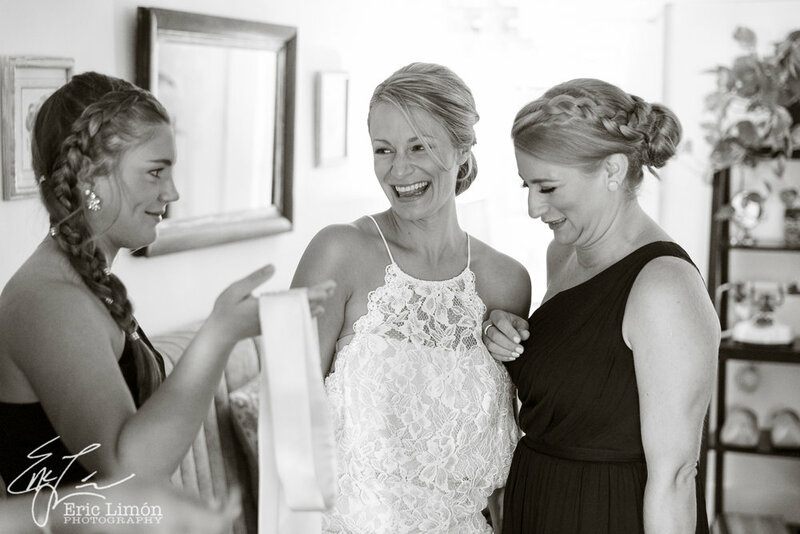 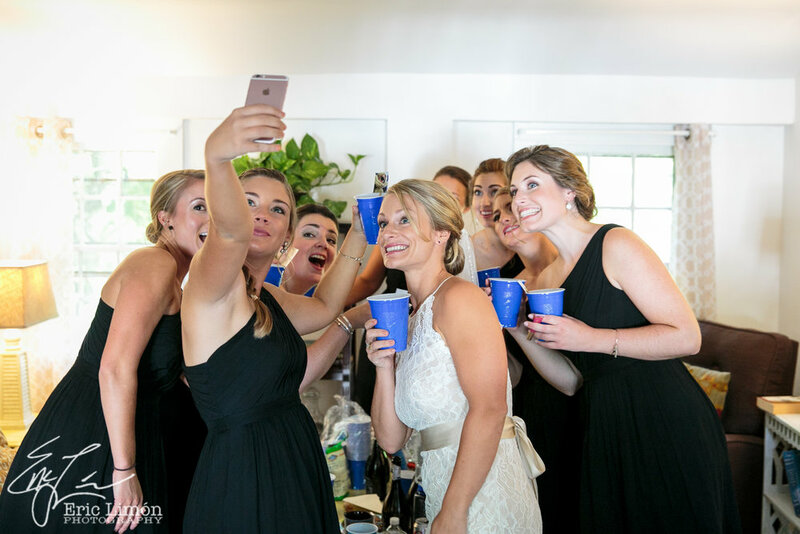 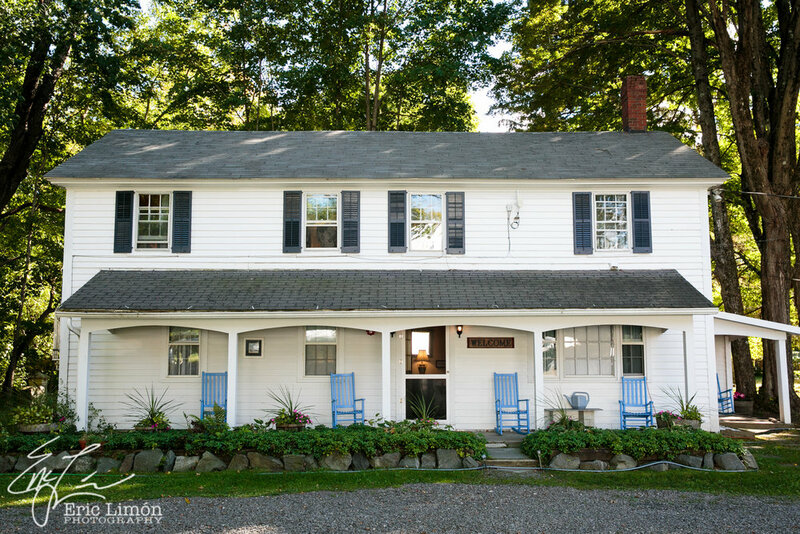 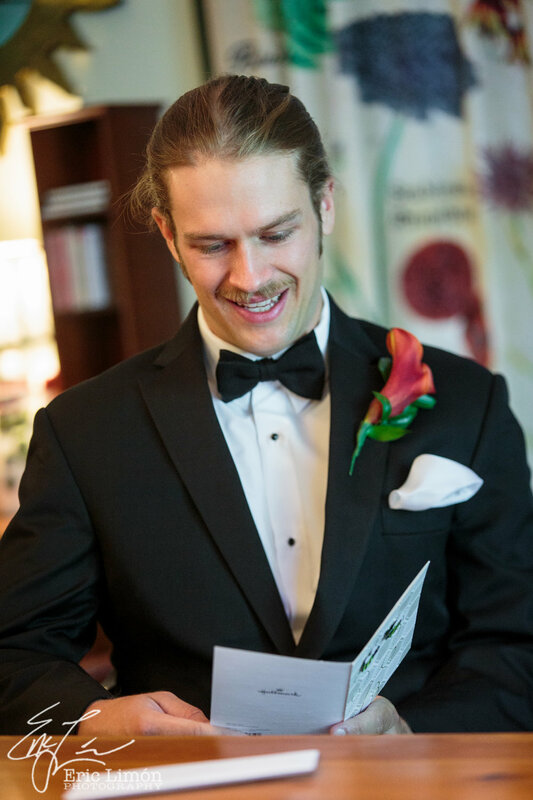 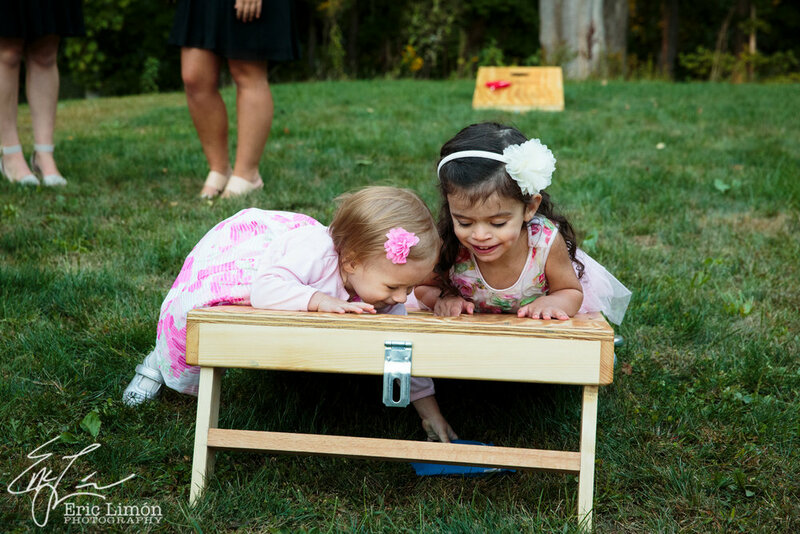 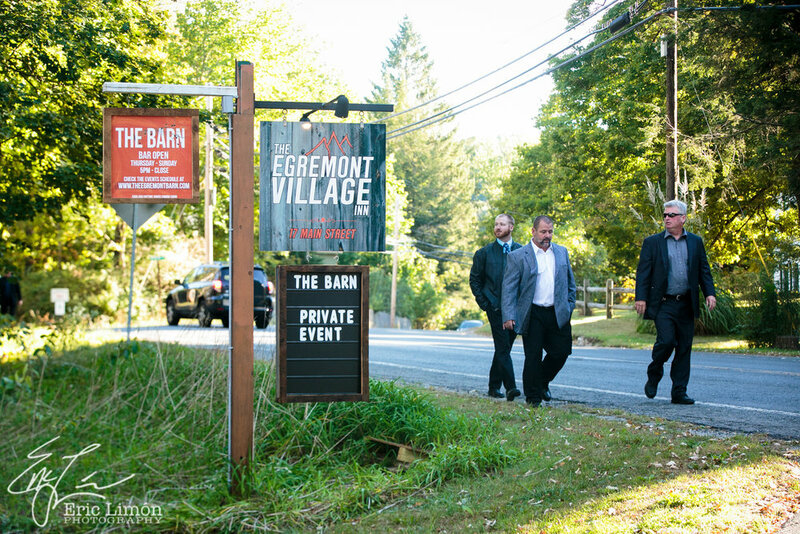 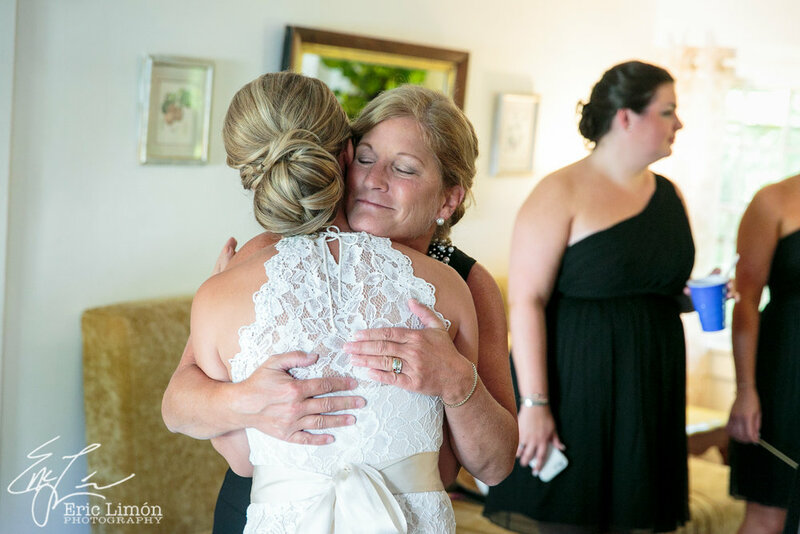 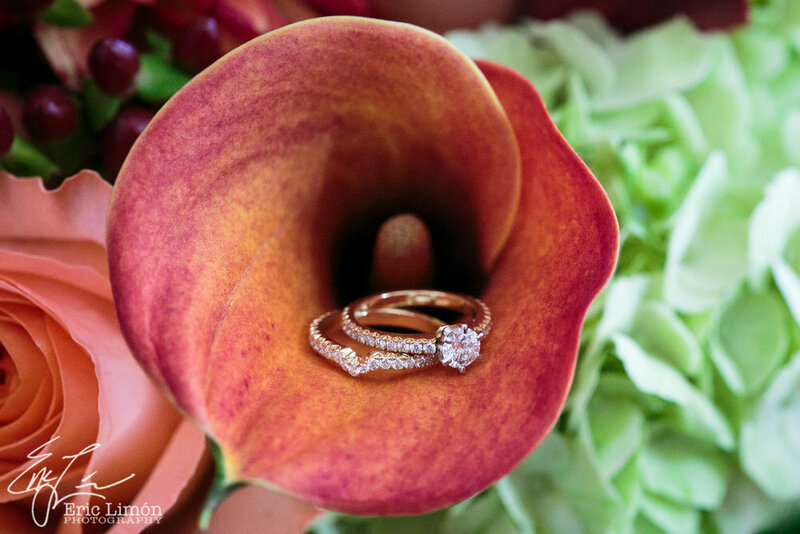 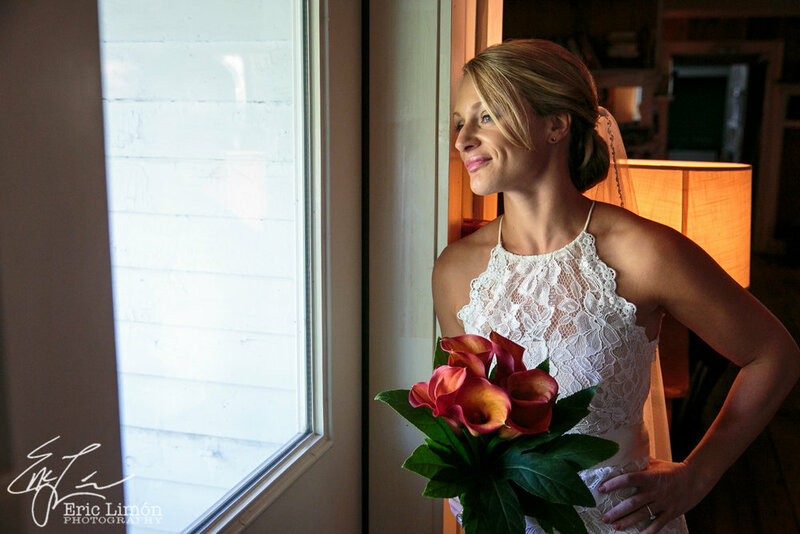 A familial and homey vibe permeated every aspect of the wedding: the welcoming and cozy atmosphere of the Inn, the seamless mix of families and friends and the presence of local vendors and products.